If your level of mobility has been decreased or affected as the result of an illness, an injury or even just old age then it is important that you do not suffer in silence. There are so many ways in which you can make changes to your life in order to make it easier and there is plenty of apparatus out there which can help. When your mobility is restricted it can make even the simplest tasks seem difficult and you will find that things which you have done with ease throughout your life, suddenly become incredibly hard. Here are some of the pieces of equipment which you should look to use in order to improve your daily life and overcome your mobility issues. One of the most difficult things to do if you have limited mobility is to get up and down the stairs. This can lead to many people actually avoiding making the trip, just because they don’t want to face the difficulty. The simplest solution to this is to have a stairlift installed, an automatic seat which will take you up and down the stairs without any physical exertion at all. 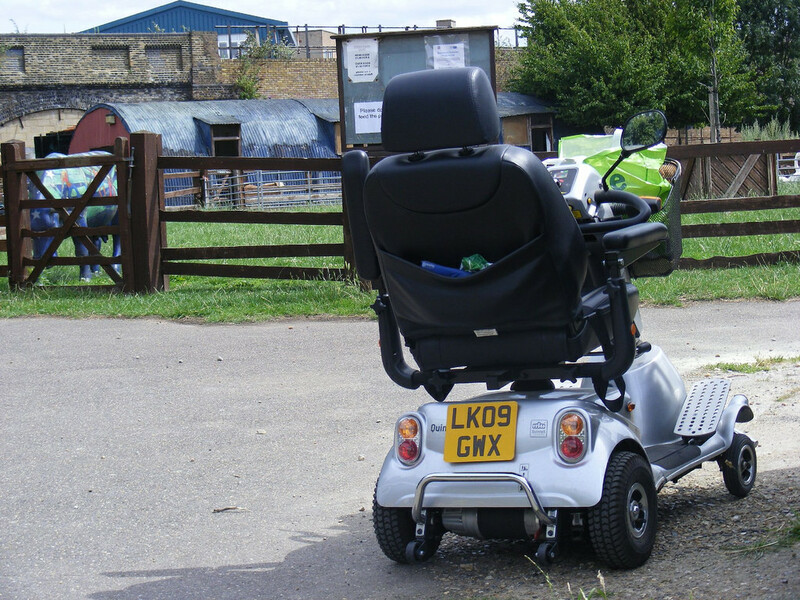 You can get around easier with a mobility scooter if you have limited mobility and getting out and about is a problem. Mobility scooters will give you the same benefits that a wheelchair can give you however, you will not need anyone to push you around. A mobility scooter means that you can still go to the shops, see friends and even get around the house with ease and without putting unnecessary pressure on your legs. Having hand rails installed around the house can really make getting around inside the home that little bit easier. Hand rails are cheap to have installed and will really make a difference to your daily life, not only when it comes to getting around but also by putting far less pressure on your body. Even something simple like getting in and out of the bath can be incredibly difficult if you have mobility issues and you should look at adapting the bath to better suit you. These days you can easily have a lower bath installed or even a bath with a door so that it is far easier for you to enter, without putting undue stress on your body for such a simple task. Similar to the altered bath, a raised toilet seat helps to make a simple task, as simple as it should be. For many, sitting down on the toilet, and more importantly getting back up again, can cause real problems on the body if you lack mobility and a raised seat will help to alleviate the strain on the body. Sometimes you will be so focused on maintaining your balance or getting yourself around the home that carrying items can prove to be very difficult. Make this process far easier and buy a small trolley which you can use around the home in order to carry things like your food around far easier. Don’t let your lack of mobility get the best of you, there are lots of options out there for you which will help make your life far, far easier.